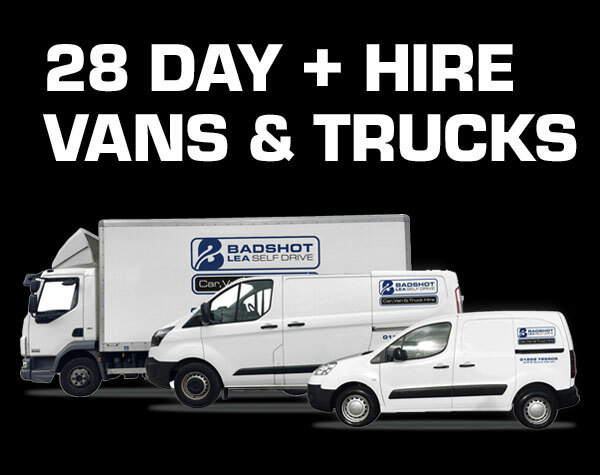 Badshot Lea Self Drive Has A Huge Selection Of Vehicles To Choose From. 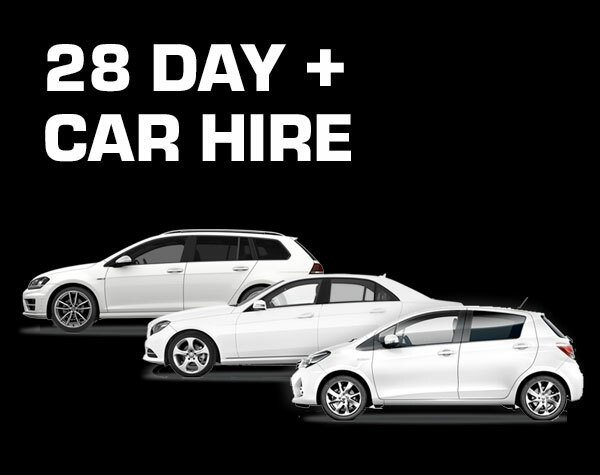 28 Day + Vehicle Hire Is The Perfect Way To Make Substantial Cost Savings Without Making Long Term Commitments. We Even Offer A Range Of Insurance Options. 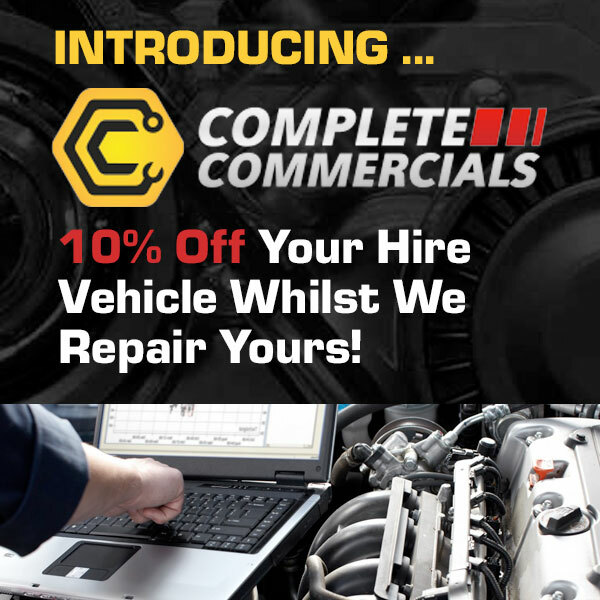 Change Your Vehicles Quickly & Easily To Meet Your Businesses Demands. Please Use The Links Below To Exlpore Our Best Deals. Please Use The Quick Links Below To Find The Latest Offers Available. 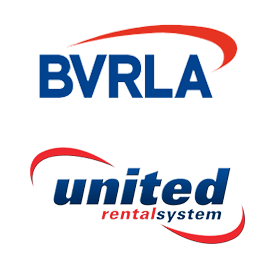 Renting a Vehicle For A Month Or More Could Not Be Easier. 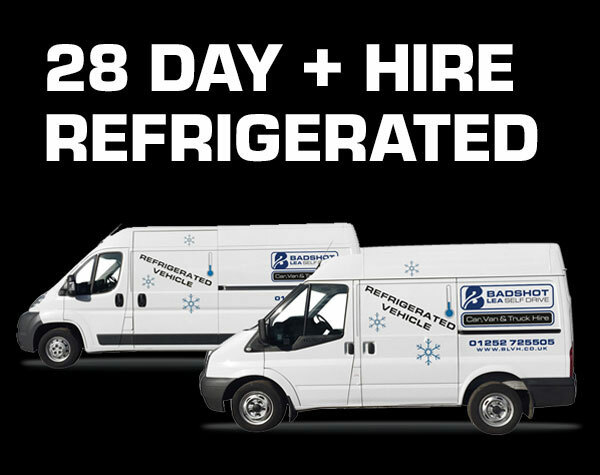 We Offer Transparent Costs, With No Hidden Extras. 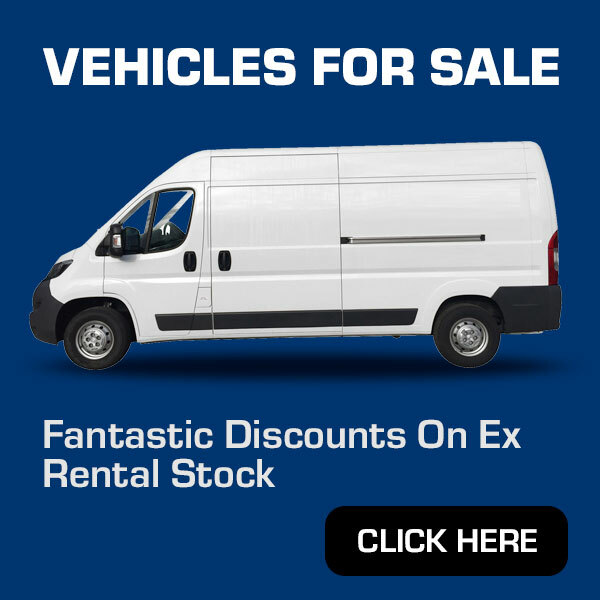 All You Need To Know Is 1) How Long Would You Like To Rent The Vehicle For? 2) Who Would You Like To Insure The Vehicle? 3) What Type Of Vehicle Do You Require?